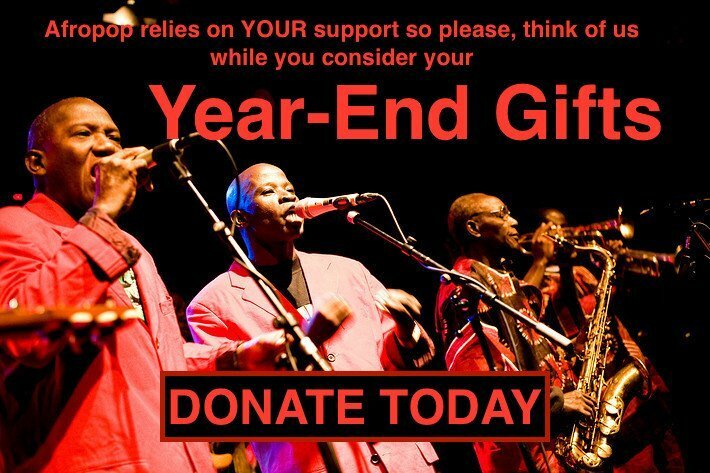 The Rhythm Foundation is a Miami-based nonprofit whose prowess booking great concerts is really second to none. Just this month they've got Mdou Moctar and Angelique Kidjo. 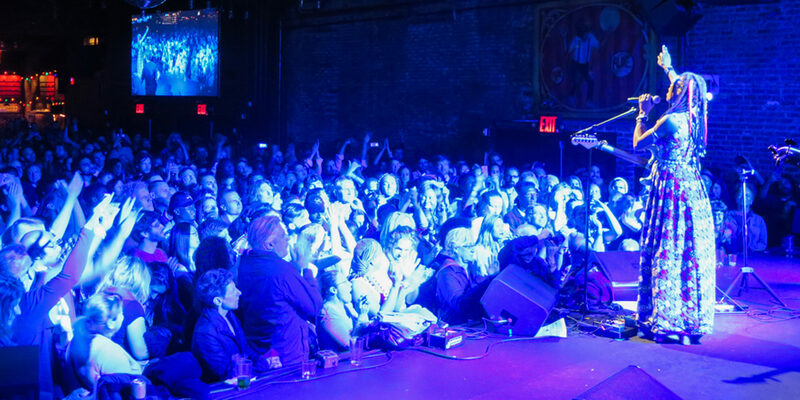 In March, Daymé Arocena headlines their Global Cuba Fest, and in April, they're presenting two of the brightest stars from West Africa to headline the Afro Roots Festival. 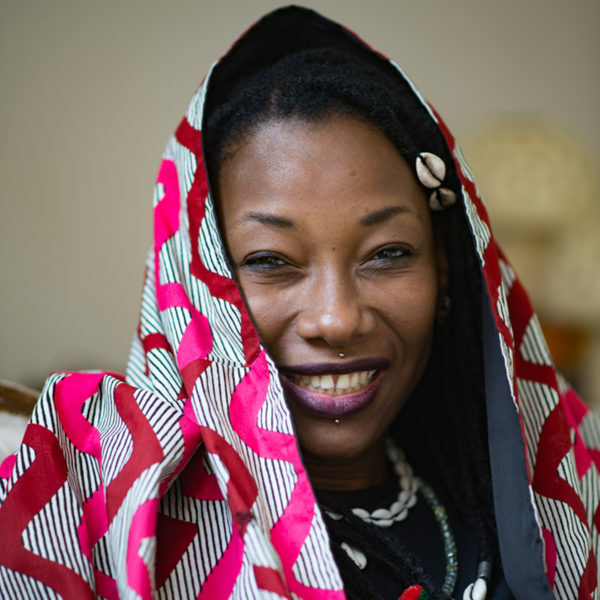 Fatoumata Diawara and Noura Mint Seymali are appearing at Miami's North Beach Bandshell on April 6. Blocks from blue water seems like a pretty ideal place to vibe to Fatou's meld of Wassoulou and other Malian traditions, and also get lost in the psychedelic blues of Seymali's stellar Mauritanian band. Miami's a fascinating place--with a well-known Cuban community, Little Haiti, and no shortage of South American tourists and permanent residents. Thanks to The Rhythm Foundation, for three decades, the city has enjoyed the concerts it deserves.